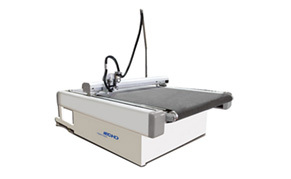 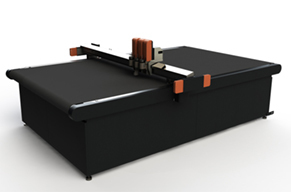 The TK cutting system supplies the best solution for the leather industry. 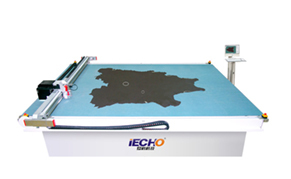 It comes equiped with an automatic outline recognition system which can calculate the data of each piece of leather’s shape, area and defects. 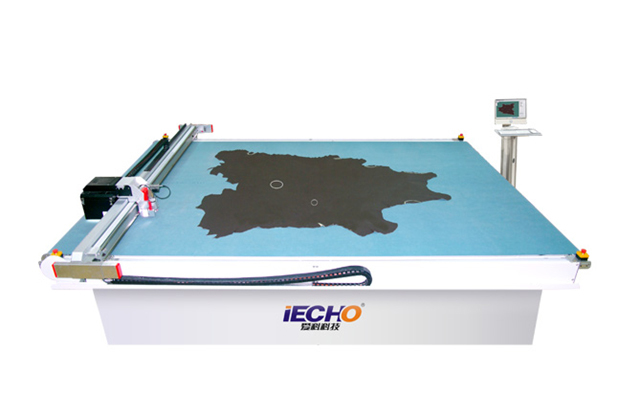 And it equips IECHO second-generation EOT, capable of high speeds, highly intelligent, high precision cutting, punching, plotting, etc. 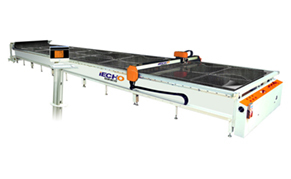 It can complete the transition from the traditional manual sample cutting to advanced high speed and precision production mode.